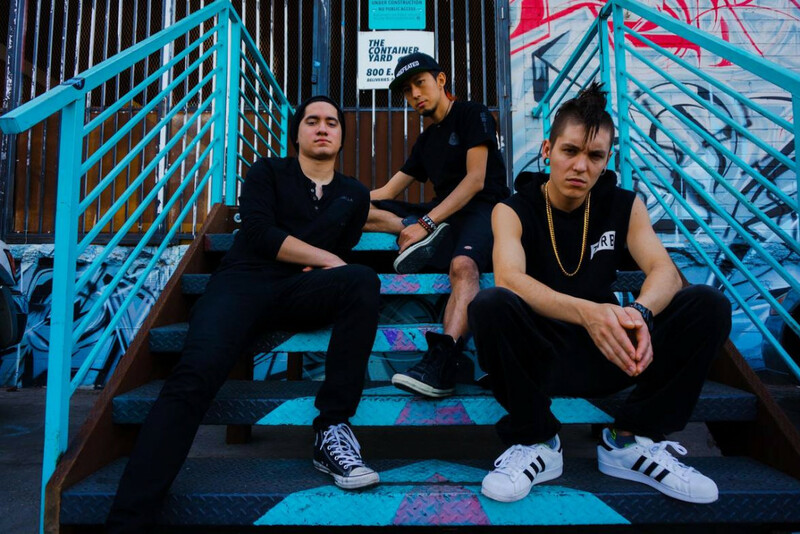 We are pleased to bring to you a Punknews Exclusive for Los Angeles's pop-punk band A Page Unturned. The trio will premiere their latest track "Return To Sender" right here, see below. The track is the third release in the band's run of singles releases, they previously released "Reflection" and "The Hangover". The band will be heading to Japan in March to support the run of new music. – Damon Porras (lead vocals/bass).